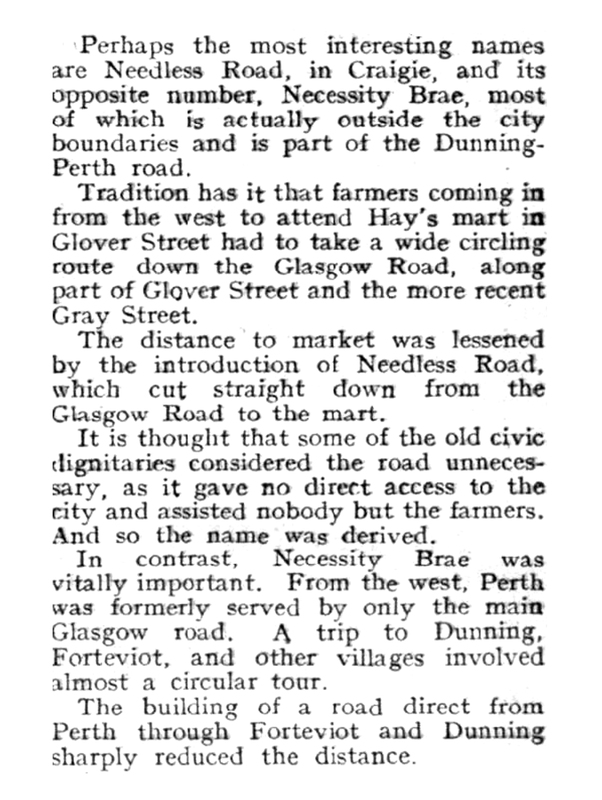 My wife Sian recently recalled running down “Necessity Brae” towards Perth when running in a school race. 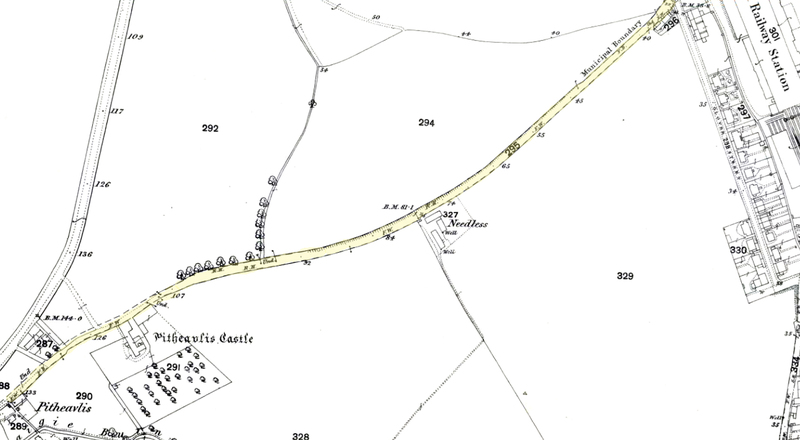 On looking at maps of Perth I discovered that “Necessity Brae” continued as “Needless Road”. Language and naming can sometimes be very funny!